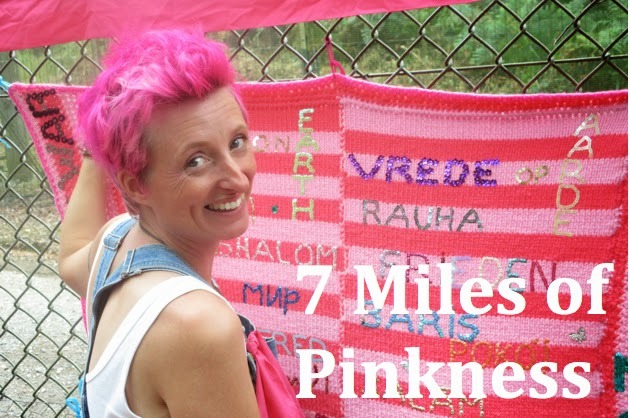 Ben Hedley, Philip Booth and Steve Hurrell were the three behind a 5 minute film that covers the story of Stroud’s Jaine Rose who inspired thousands to first knit, then to unroll 7 miles of pink scarf on Nagasaki Day, 9th August 2014 between two nuclear bomb factories. 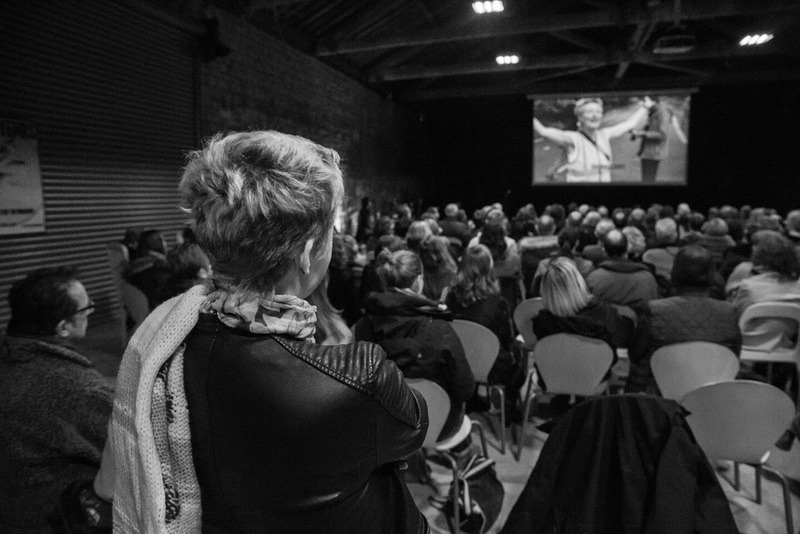 On 13th March 2015 the film was one of three short films to be recognised in the first Stroud Film Festival at a packed Brunel Goods Shed. 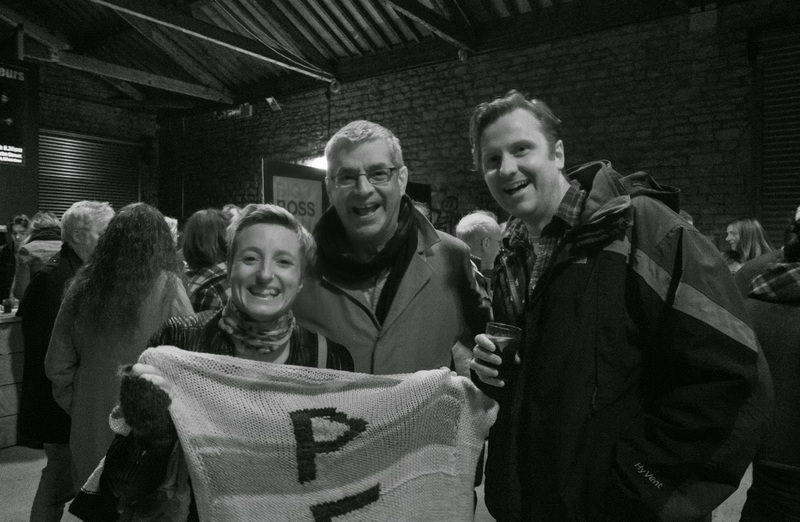 Philip Booth, one of the film makers and a former Green Party councillor, said: “Wonderful to get this recognition for the film and all those knitters and more who made it possible. The film captures the voices of some of those involved in this hugely creative campaign to stop the immorality of spending £120 billion on renewing Trident nuclear weapons." Labour, Conservatives and Liberal Democrats are all in favour of renewing Trident - we can change their minds. The scarf is now being repurposed into blankets for humanitarian aid, including projects in Tanzania, Syria, and the U.K.
*The scarf needed to be 7 miles to link the two nuclear establishments but it turned out to be longer than 8 miles!